Happy Tuesday! 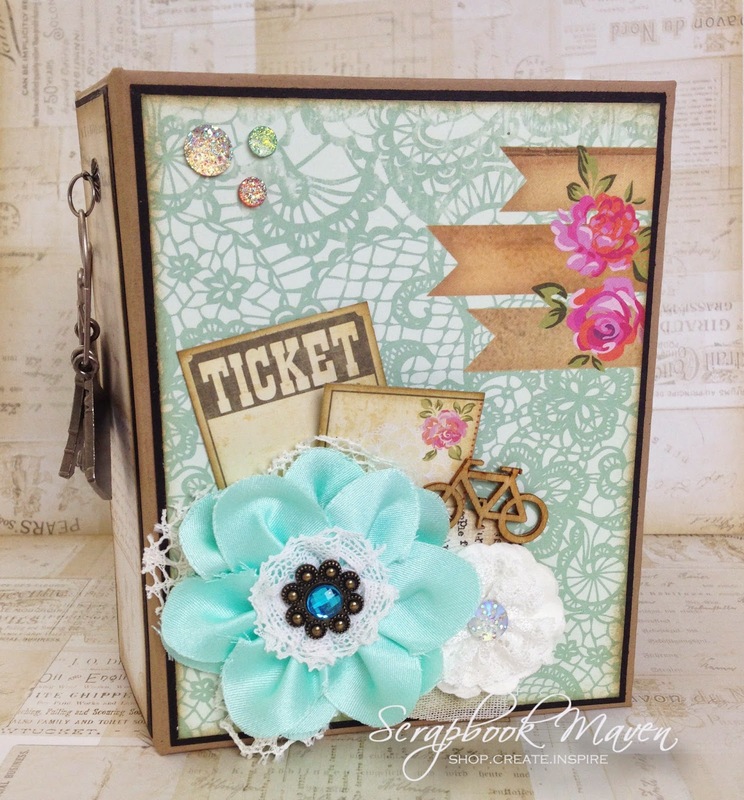 Party Time Tuesday is having another Anything Goes Challenge with a fabulous prize up for grabs. 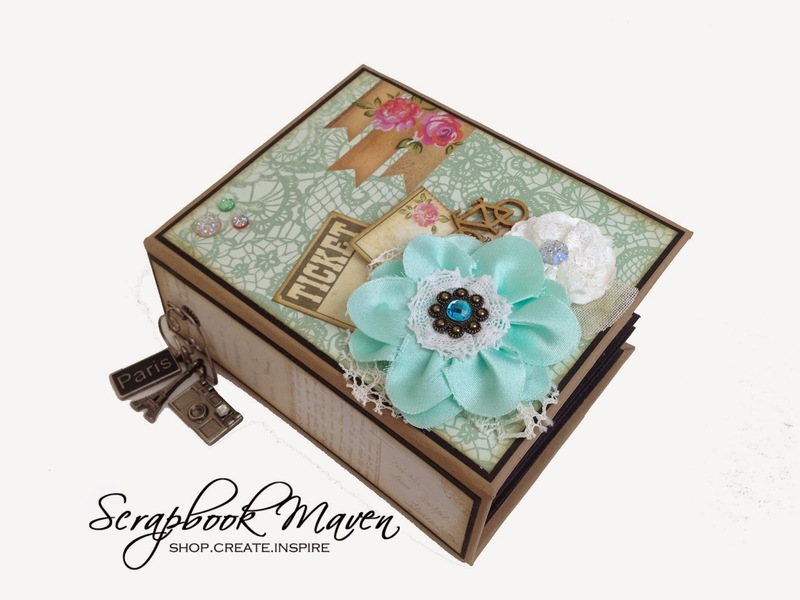 For my contribution, I would like to share a mini album I made using the Marion Smith Posh Scrap Kit available at ScrapbookMaven.com. Here are a few pics of the outside and a video to share the inside. This mini is very pretty, Danielle. :) Love the details & papers. this is an awesome mini!! love your layers!